Satish Kaushik, who is noted for his role “Calendar” in ‘Mr. 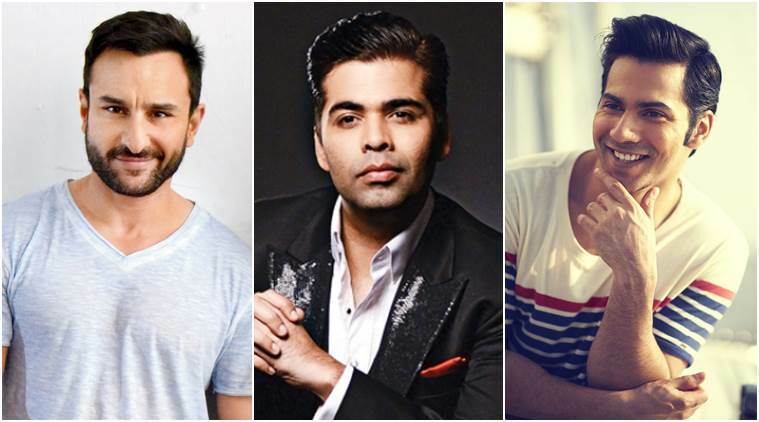 India’, will be seen playing a small but significant and quirky character in Salman Khan‘s ‘Bharat’. The two will be united on the big screen after almost 10 years. Satish Kaushik directed ‘Tere Naam’ in 2003 which was a major hit. 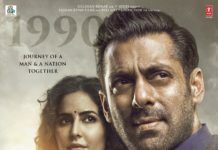 Salman Khan played the main character in the movie. He was appreciated for his role and acting talents in the film. Salman’s hairstyle in the film became a style statement among the youngsters. 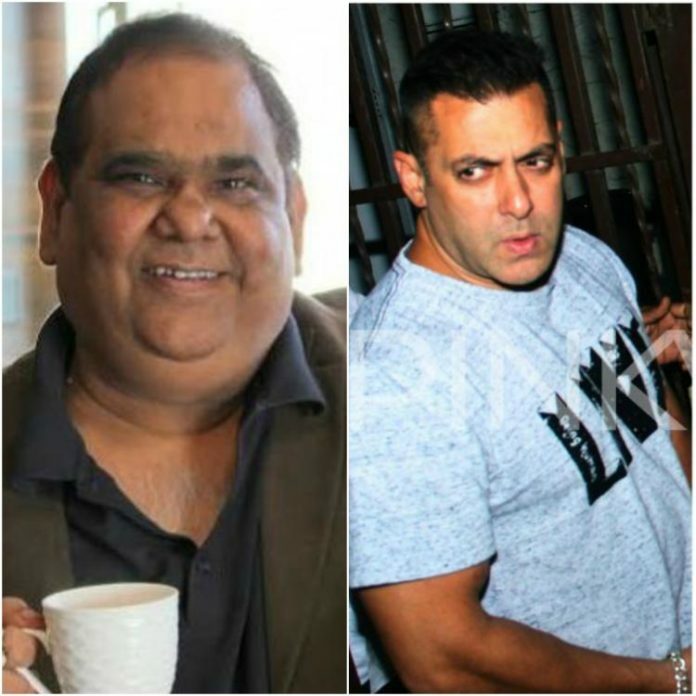 Satish also appeared in Salman’s fantasy comedy ‘God Tussi Great Ho’ for a cameo. Satish is currently busy in the shoots of his directorial ‘Kaagaz’, that features Pankaj Tripathi as a farmer. 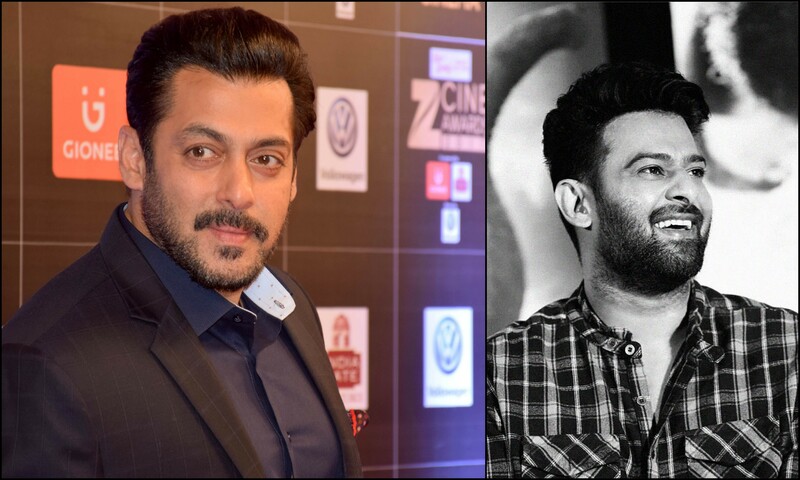 Satish shared his experience while filming ‘Bharat’ with Salman on a ship for hours in the middle of the sea and how they used to reminisce the good old days of ‘Tere Naam’. Salman Khan and Katrina Kaif starer ‘Bharat’ will hit theatres on Eid in 2019. Salman and Prabhas to collobrate for Rohit Shetty’s next!